DEATH ROW RECORDS The World’s Most Dangerous record label Tupac. Snoop Dogg. Dr. Dre. Brought together by legendary producer Suge Knight, Death Row Records formed in 1991. It became an instant sensation, personifying the danger and allure of 90’s west coast street culture and its music. The label went on to 11 platinum albums, selling nearly 50 million albums worldwide. 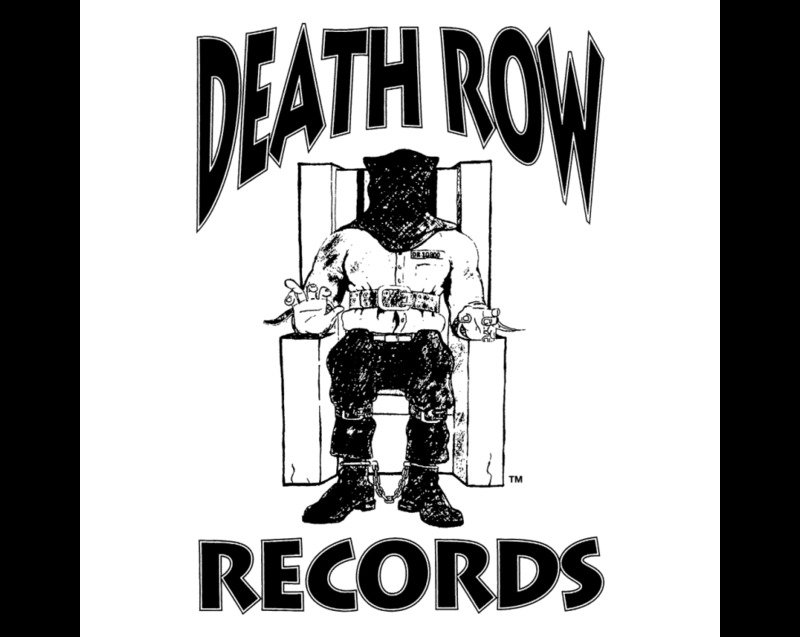 Today the Death Row Records catalog is the most distinctive and well-known in Urban/Hip-Hop music, recognized as one of the most influential record labels in history. Credited with popularizing rap into a wider hip-hop audience, Death Row was instrumental in re-shaping American youth culture and bringing “gangsta rap” to the forefront of commercial success.